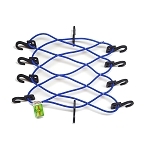 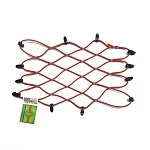 I purchased the 48" Bungee to attach to my Swim Tether for use in my 8'X 12' jetted Swim Spa. 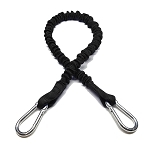 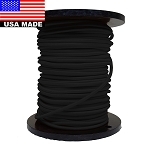 It worked great but was just a little bit too long so I requested a special order of a 3" shorter 45" Bungee in the same design with metal spring clips. 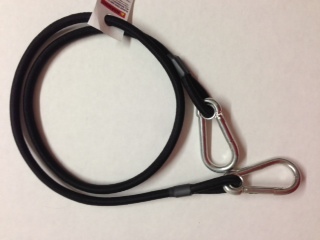 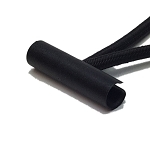 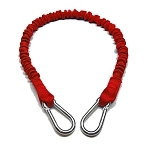 Hook&Cord quickly completed my special order and the 45" Bungee is absolutely the perfect length for the Swim Spa. 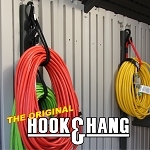 I plan on ordering several more for spares. 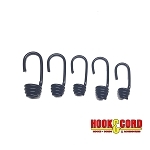 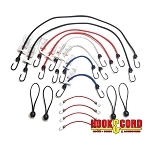 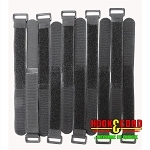 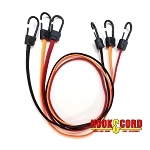 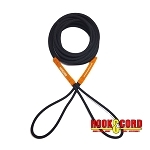 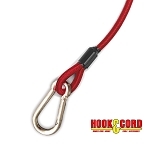 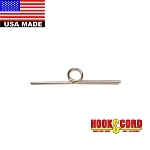 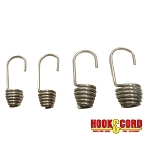 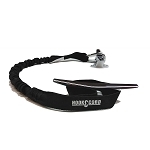 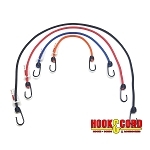 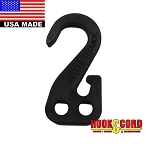 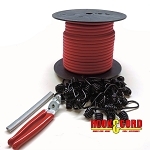 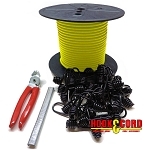 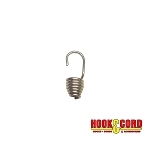 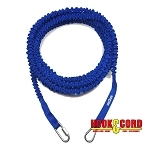 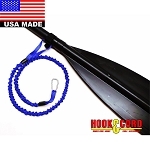 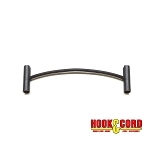 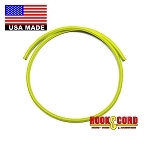 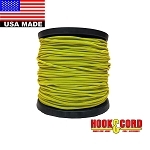 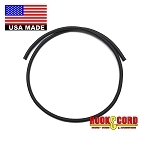 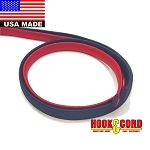 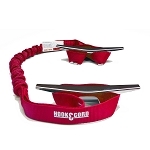 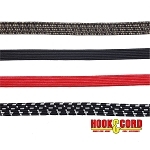 I highly recommend Hook&Cord for working with me to get the product I was looking for.